So, you have a diverse team of brilliant people, from many disciplines, contributing design ideas to your project. Great! (…right?) While we should be thrilled to have a range of great ideas to work with, and the different perspectives and skills that they represent, we often struggle to manage them, and end up going with the idea of the person who argued the loudest. Barb will share a model that’ll help you know what kind of attention (and how much) to give an idea, to ensure that the ideas which make it into your product truly represent the very best that your team can offer. 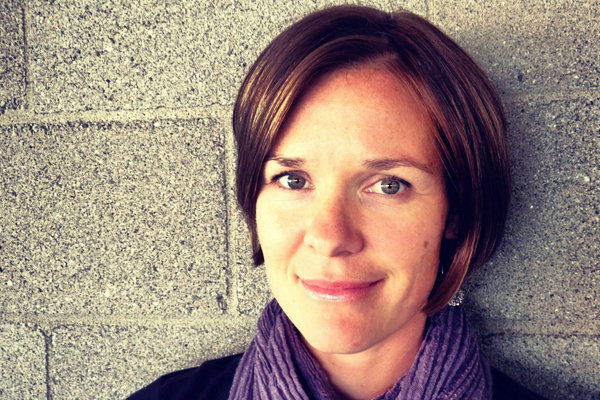 Barb is Principal Designer at Macadamian Technologies - a UX design and development studio in Ottawa. Since her work on first-generation mobile email apps back in the mid-90s, to her recent focus on healthcare applications for a wide range of medical settings, Barb has worked both in-house and as a consultant, leading multi-disciplinary teams through solving all sorts of messy problems. Highly active in the UX community, Barb teaches mobile design to the next generation of UX designers at Algonquin College, she co-chaired Ottawa's wildly successful CanUX Conference for several years, and has a few other initiatives simmering at the moment.